Living room is always fun when it looks comfortable. Cozy and warm living room always looks inviting. 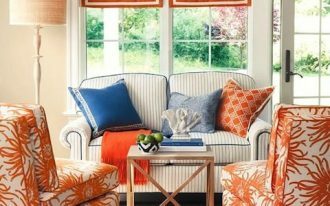 The fluffy pillows, sofa, warm colors, are some of the things that can make a living room. 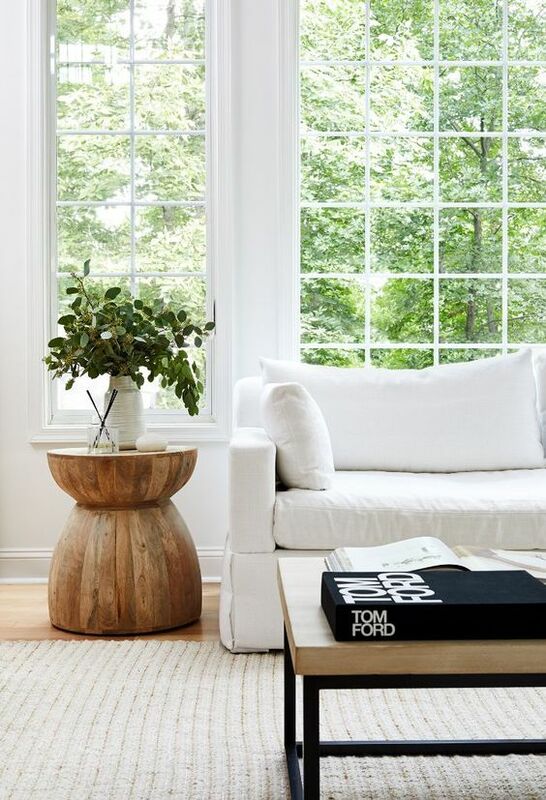 Another thing that can help a room looks gorgeous and comfortable is wood material, even if it’s just a small end table beside the sofa. 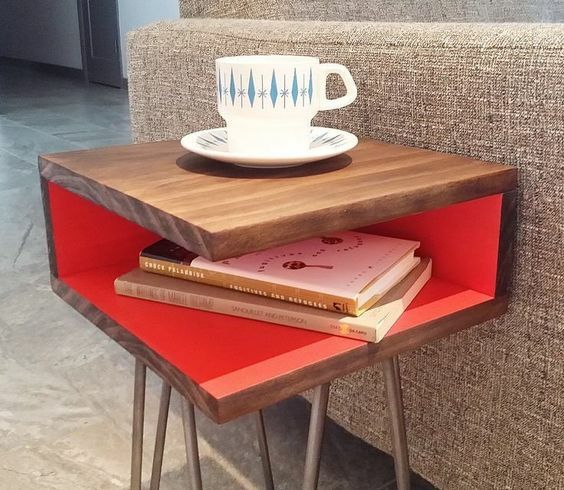 Some of pretty wooden end tables are displayed below. 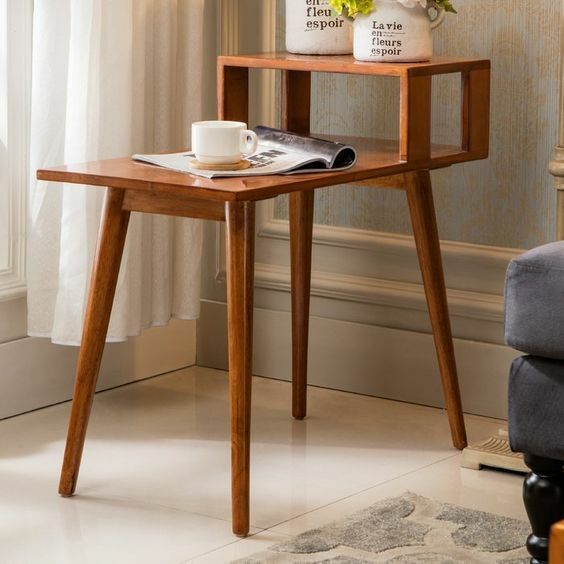 Having a wooden end table can give you many kinds of look, even the sleek modern look. 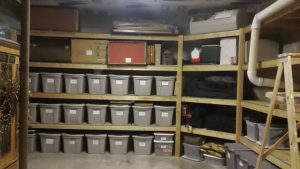 Seen in this one is a wooden end table with shelves on higher level. 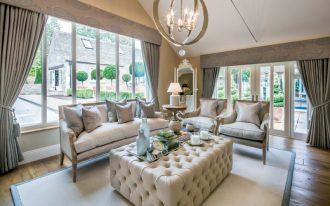 With this sleek yet warm look, it is so easy to have a chic living room. A great end table in the living room is also a table that can give you another function, like shelves, like this one here. With three level table like this one, you will have more storage in the living room. 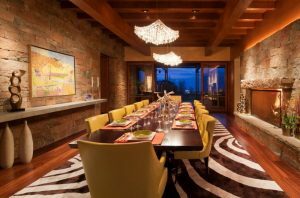 Similar to the previous one, this one here also offers double tables but in simpler look. 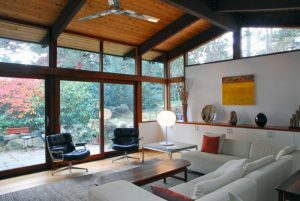 Only in one line of wood, this one here creates a simple, modern, and warm nuance to the living room. 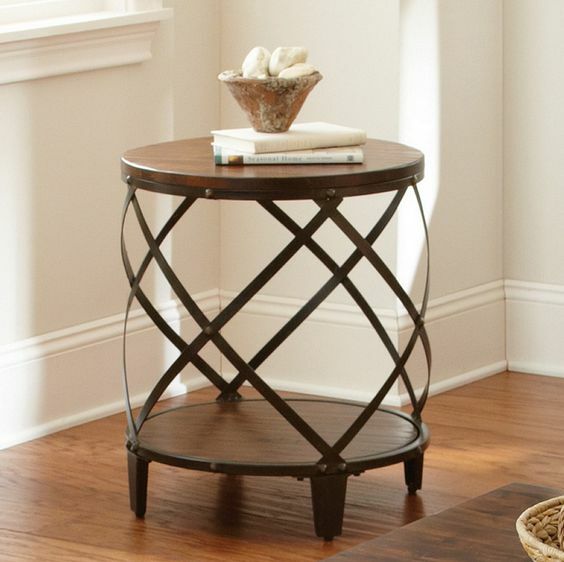 If you love to have anything more than just an end table, something like this one here might probably what you love. 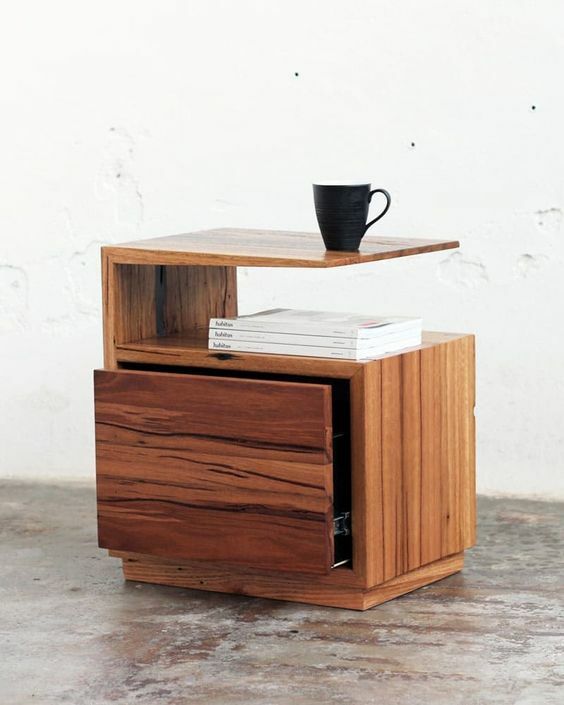 With it’s compact look, it has empty space in which you can put some boxes like Marie Kondo tells you to do, put magazines and newspaper on the pocket, phones on the stand, and even make the table look longer by pulling the hidden board. 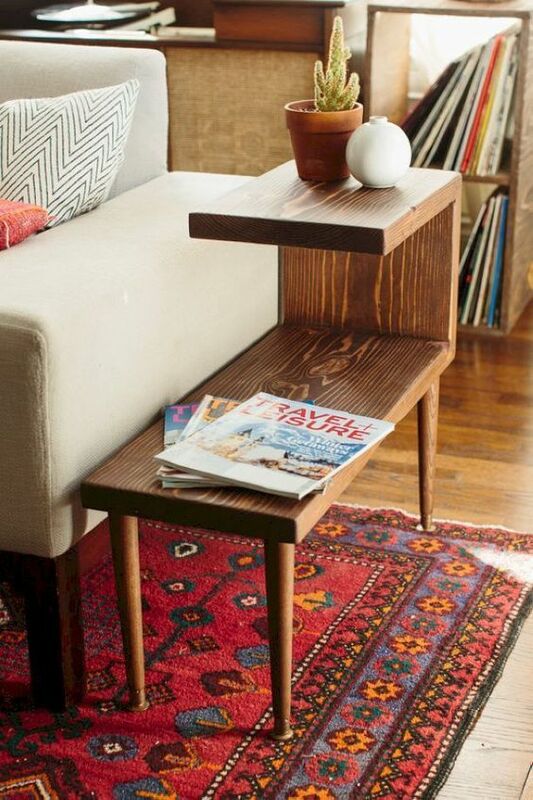 End table can look compact like the previous one, and it can look simple with small details. Like this one here in the picture below, the side table looks cute with open drawer or shelf under the top. And the cute thing is that the inside has different color, a bold red. 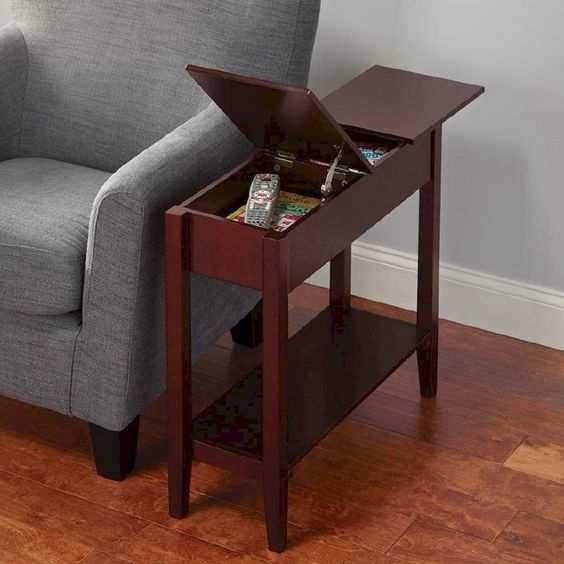 This is another end table that elegantly has storage. 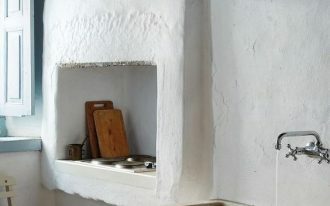 Hidden under the wooden top are two spaces to keep your small things. The unique thing is that one of them is sliding door and one of them is just a pulling door. 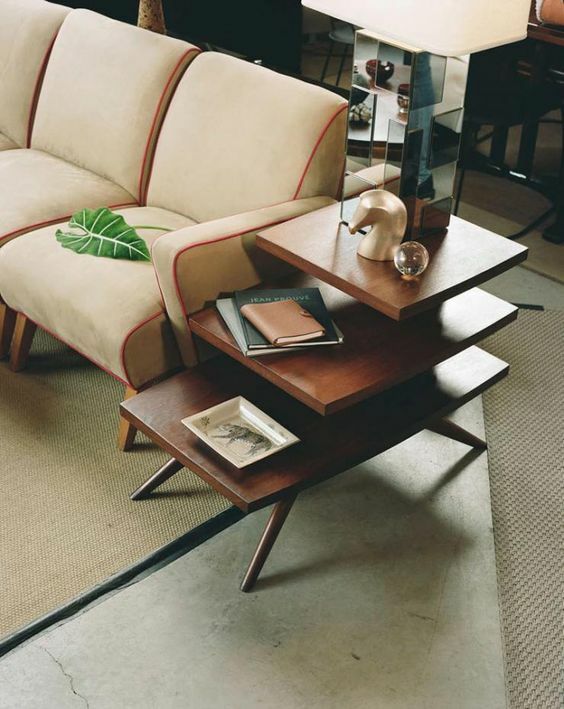 While getting all the unique look might be an interesting way in looking end table, deciding on things like practicality is somehow important too. 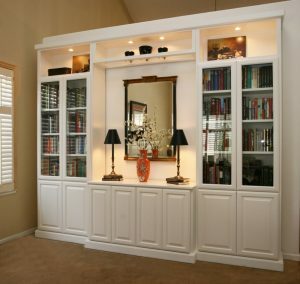 A table where you can put the books easily like in a shelves, and where you can store easily-lost things in a secure place might be what you really need after all. And that is what this one here offer you. 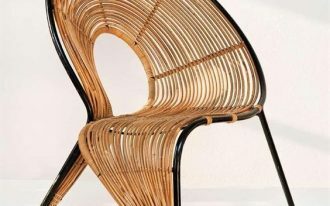 Although wood is closely related to coziness and natural look, it can also give an elegant touch. 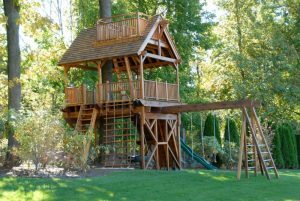 With a design like this one here, an elegant look is easily seen. 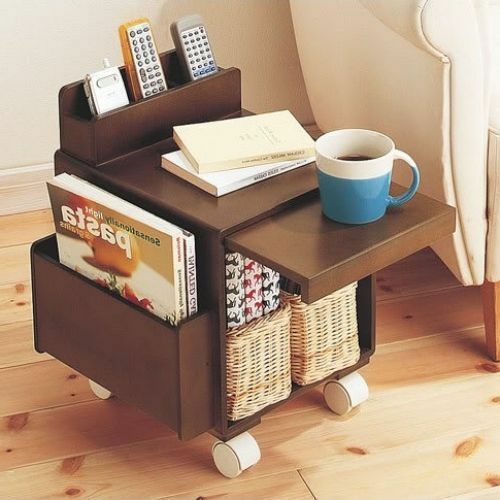 Getting somethign bulky in a pretty design might not give you too many storage to put your things, but it can give a strong statement to the room, like this one below. 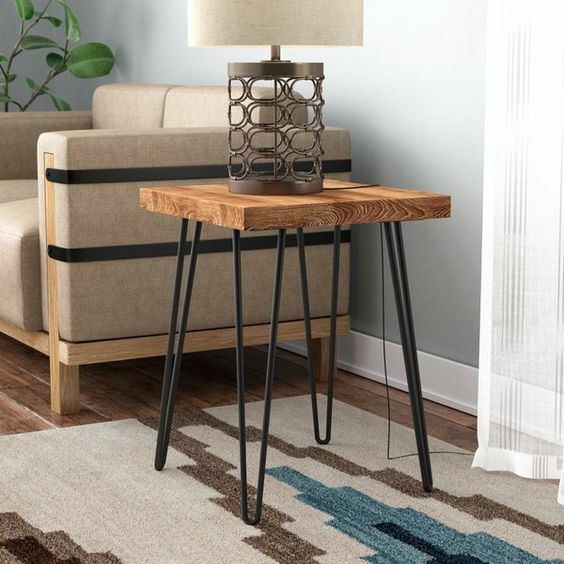 Similar to the previous one, this one too offers single surface of a table, but the sleek finish on the legs is the modern look that this table offers.